Netherlands-flagged, IMO 9528299, MMSI 246643000, ENI 9528299/2724117 and call sign PBWD. Gross tonnage 180 tons and as dimensions 25,50 x 10,00 x 2,72 metres. 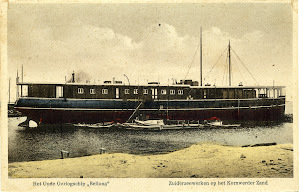 Ex-Smit Buldog of Smit Shipping Singapore Pte. Ltd., Singapore. Built by Damen Shipyard Hardinxveld, Hardinxveld-Giessendam, Netherlands in 2009. 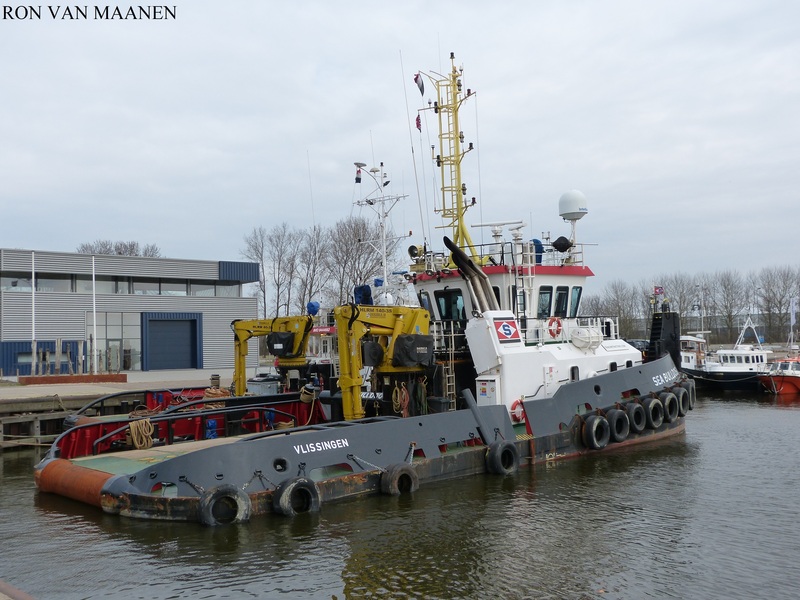 In 2015 taken over by Seacontractors BV, Middelburg and owned by Sea Bulldog BV, Middelburg, Netherlands.